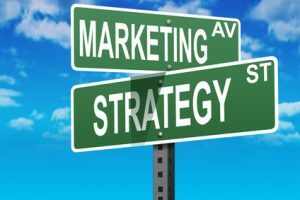 Advice Interactive Group specializes in everything associated with Internet marketing that is beneficial to a business. Spearheading online success includes search engine marketing (SEM), which promotes websites by increasing visibility through the use of search engine optimization (SEO) and paid placement. SEM assists in driving traffic to the websites of our clients. The idea is to gain traffic through free search engine optimization, as well as paid search advertising. Organic search optimization is one of the most popular forms of SEM. An important component to SEM is pay-per-click consulting, which is an unobtrusive form of online advertising that offers a high return on investment in addition to geo targeting to where your advertisements will be shown in particular locations of your choice. This helps in Internet marketing and how business can maximize return of investment from online advertising. Our Dallas Internet marketing representatives take pride in being SEM-savvy in an effort to being responsible for not only driving traffic but also increasing brand awareness for our clients and their sites. Call our Dallas TX search engine marketing firm today, or visit us online for more details.